Oh yes, chuffed to announce that we’ve teamed up with Interflora – the flower experts to create a bespoke bouquet inspired by the colours and delicate notes of our very own tipple. Roses, spray veronica, lisianthus, it’s all in there. And mighty pretty it is too. 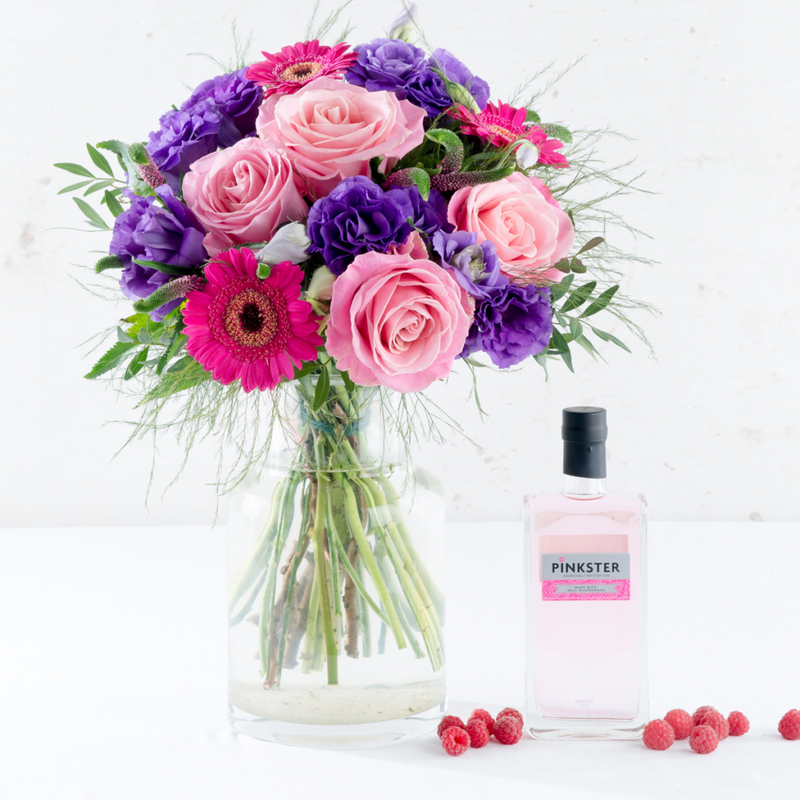 Available at Interflora for the next month or so, this Gininthepink bundle, with free delivery, includes a 35cl bottle of Pinkster (normally retails for £24). Perfect for gifting. Or self-gifting, come to think of it.